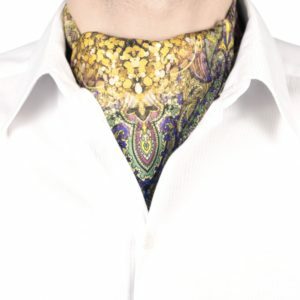 Festive ties and cravats for grooms and other particularly significant events. 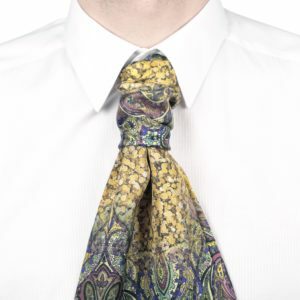 Ties with ready-tied festive knot and adjustable neckband and festive cravats. 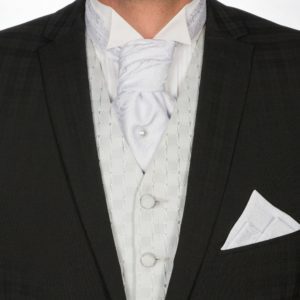 Choose a suitable cravat pin for your tie as well! 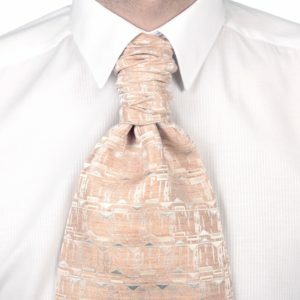 All Prima Cravatta’s products are handcrafted in Estonia. 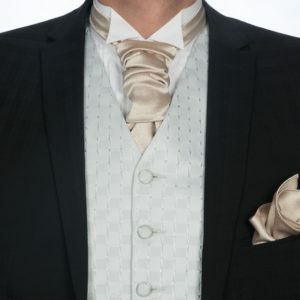 We also do commission from our fabrics or from the customer’s material if you do not find a suitable product in our shop. For more information ask: info@kravatt.ee.